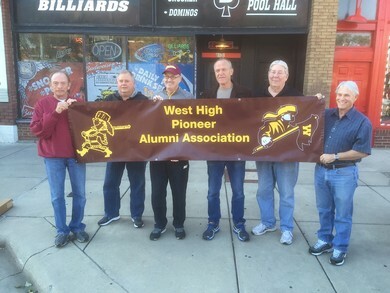 West High Pioneer Alumni Association, Inc. The West High Pioneer Alumni Association (WHPAA) is dedicated to the promotion and welfare of Wichita High School West, the preservation of its traditions of excellence in education, sports, community service, and the advancement of its stature in the Wichita area. 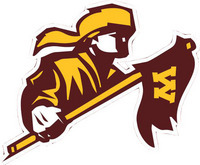 The WHPAA seeks to connect West High graduates, West High students and their parents with each other and the school. The WHPAA believes that an active alumni association is the primary instrument to advance these principles through philanthropic, educational, and community programs. Offer partial scholarships for con-current courses. Offer partial scholarships to the Learning Center. Presenting educational programs and guest speakers to students and faculty. Sponsor community service events to promote and support West High. Host activities to build the West High community, such as; young alumni events, minority events, and traditional West High events that include sporting and other cultural events for students, staff and alumni. Make a tax-deductible contribution to The West High Pioneer Alumni Association, Inc..